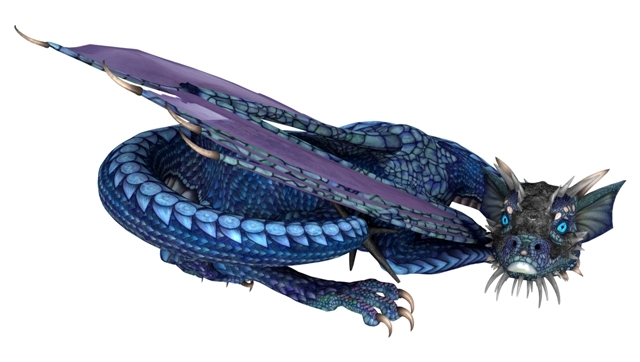 The dragonlet’s wings were iridescent black like the rest of his hide, but their tips were swirled with purple and teal. His head was rather equine, Mia decided, with rounded bony horns. Kort gently cradled her face between his hands. He stared at her, and a thousand words seemed to pass through his blue eyes. Flutters of trepidation strummed her belly. She wheeled on him. “We? You keep saying we like I’m supposed to believe all this, Kort. That I’m supposed to believe you want me to accompany you back to my homeland…” And do what there after our arrival? Rear dragons to fight witches? She did not ask. This elf seemed in many ways a perfect match, her One True Love. But was that what he was proposing? She feared she was being naïve. She turned back and stared at the hearth in the central room of her cottage. Kort saw and guided her over to it. The keystone held a fist-sized amethyst embedded in the rock. 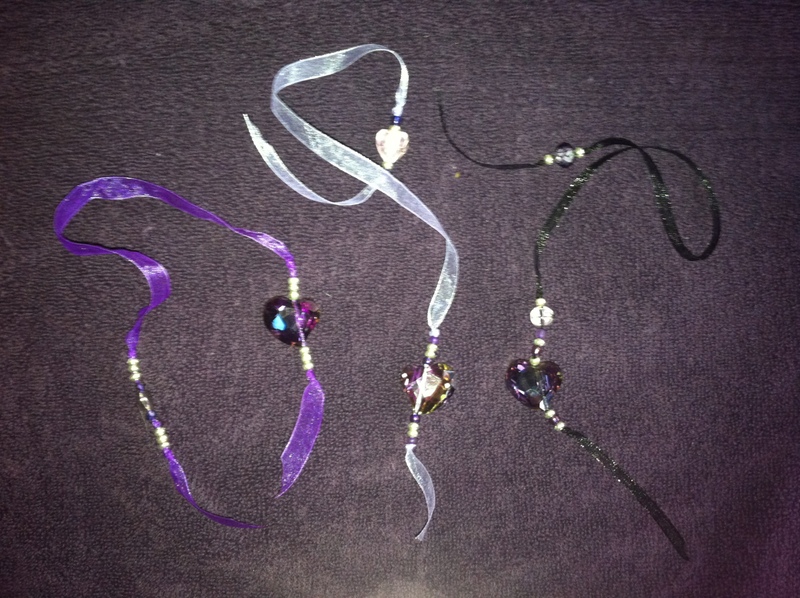 Kort twined their hands together and touched it, and the jewel lit up, glowing violet with their combined magic. Should she do it? It wasn’t like she had much choice now. Once the humans in the nearby village realized Magnus had eaten their vicar as one of his first meals, the whole vicious lot of them would come after him with pitchforks and axes. She simply couldn’t stay here anymore…but did she want to go with Kort? This entry was posted in Uncategorized and tagged Giveaway, Tour. I can’t wait to read this story. I like the beautiful book cover. 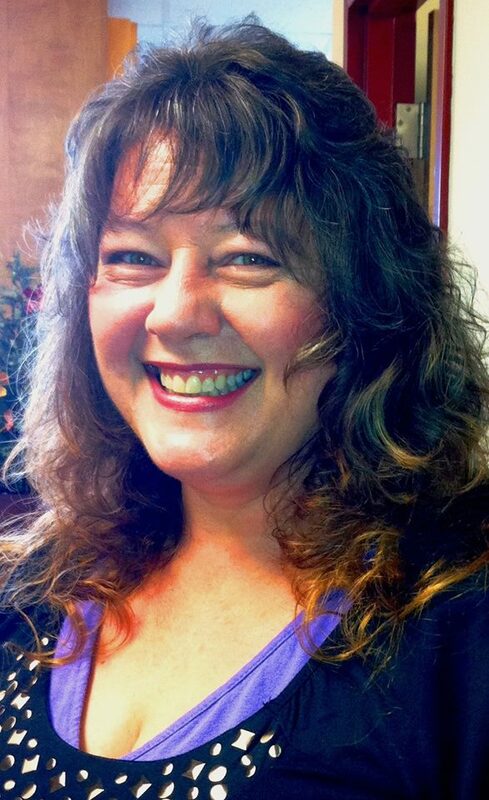 Thank you Juana – I’m thrilled about the story too. 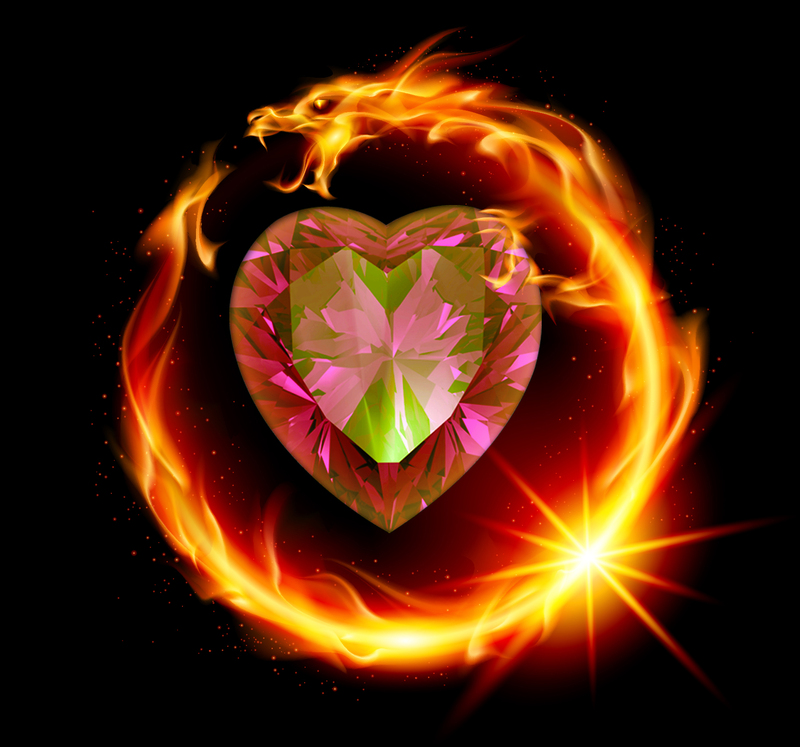 Thank you for hosting Chalvaren Rising, Bookaholic Fix! 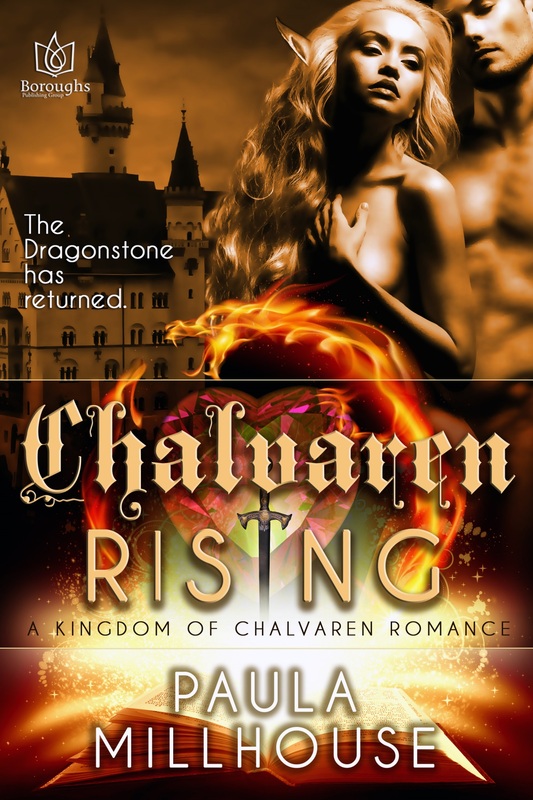 I’m SO excited to find that Chalvaren Rising is LIVE! Thanks, Betul! I know, it’s hot, right? My publisher does a great job on our covers.